Incredible Family Home NEW on the market!! 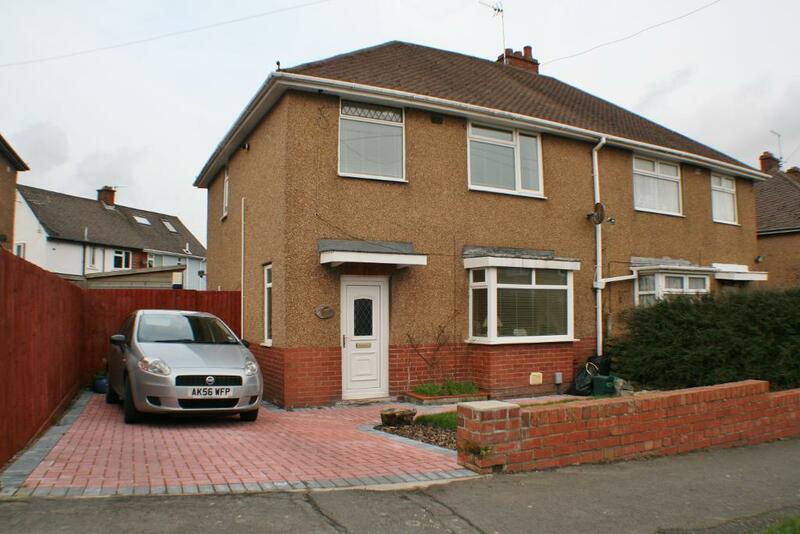 A lovely family home in a superb location for the renowned local schools. With a well presented open plan lounge/dining room and fully fitted kitchen, this is truly wonderful house with lots to offer, such as the luxury of a converted loft and spacious conservatory. Upstairs, there are 2 spacious bedrooms and a study room. There is also a family bathroom and a staircase leading up to the converted loft, which features two velux windows. A fabulous home that must been seen to be appreciated. What a truly amazing and highly sought after location! This home is within a stones throw of Penarth town centre and its fabulous local cafes and boutiques! Cardiff Bay, Penarth Pier and local train stations are all close by. This home is in an idyllic location for all your needs and there is great access to the M4 for trips further afield. A welcoming space that introduces you into this wonderful property. This space is perfect for leaving coats, hats and shoes before going further into the property. 25′ 3” x 13′ 3” (7.72m x 4.06m)A large, light open plan living and dining room. This fantastic room has dual aspect uPVC windows as well as access to the conservatory, the kitchen and the downstairs hallway. The room is heated by gas central heating. The room is decorated in neutral colours and is carpeted throughout. 12′ 8” x 8′ 5” (3.88m x 2.57m)A simply beautiful conservatory flooded with light from the uPVC double glazed windows. This is great addition to the property providing a unique indoor outdoor living experience. 11′ 5” x 9′ 8” (3.48m x 2.95m)A well thought out kitchen providing ample storage space from the various wall and base units. The kitchen also benefits from black marble effect work tops and a built in double oven and 5 ring gas hob. A uPVC back door flows neatly to the garden and a side door goes into the dining room. 8′ 5” x 8′ 5” (2.57m x 2.57m)Situated in a cosy area of the property is this neat office/study. This is a superb addition to this property and provides a great retreat or as a nursery. 11′ 5” x 11′ 0” (3.5m x 3.37m)A well presented spacious bedroom which oozes style and sophistication. With large built in wardrobes, gas central heating and a uPVC double glazed window. 12′ 4” x 9′ 4” (3.78m x 2.87m)A good size double bedroom with gas central heating throughout and a large uPVC double window. This room is perfect as a guest bedroom or as a play room. A smart family bathroom with a white three piece suite and a bath and shower. The room is bathed in light from the obscure uPVC double glazed window. 14′ 6” x 14′ 2” (4.42m x 4.34m)A large light, airy and spacious loft room. The room has a large Velux window along with a good size walk in shower. This room has a multitude of uses and is a great addition to this wonderful property. 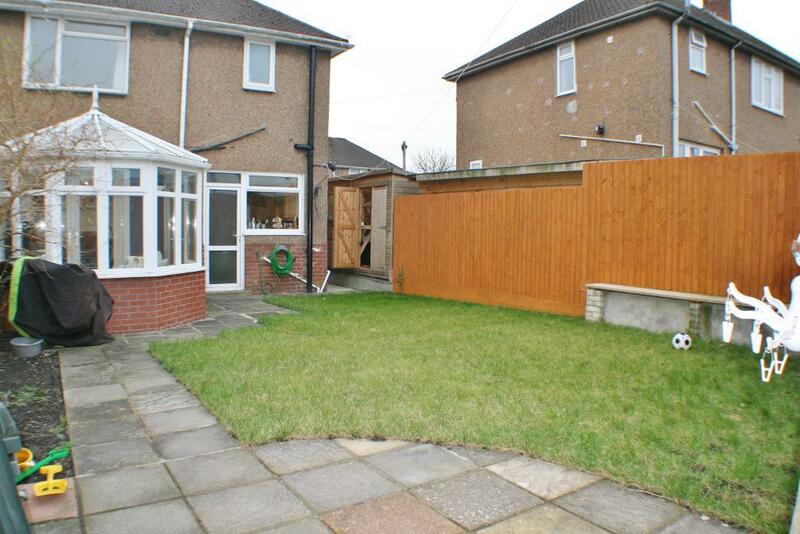 A private and spacious back garden that is the perfect balance of grass and paved areas. The garden is accessed from either the superb conservatory or from the kitchen. The garden has the added bonus of having side access. A large dry garden building with its own power supply. This room would make either a fantastic office or a great workshop. Incredible New Apartment! Stunning Sea Views, Superb Location!